Worship the Claw with the Alien fromáToy Story! 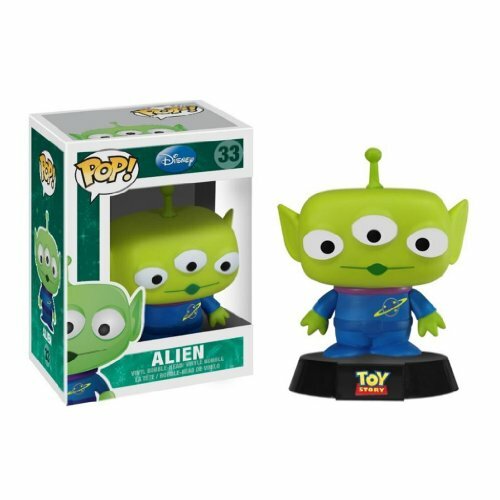 This 3 3/4-inch Toy Story Alien Series 3 Disney Pop! 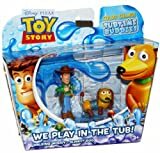 Vinyl Figure presents one of Disney Pixars craziest little collective character fromáToy Story, poised to add some pop culture to your house in a unique stylized form you have probably never seen before. Bring the Alien home today! Ages 13 and up.